I’m excited to share some important news. Yandex.Taxi and Uber have agreed to combine their businesses in Russia, Azerbaijan, Armenia, Belarus, Georgia and Kazakhstan. Together, we will continue to build a ride-sharing service that offers a viable alternative to automobile ownership or public transportation. Many of us who work inside Yandex feel that everyone has already switched to ride-sharing, but in reality, we are just at the beginning of this journey. Our goal is to create a platform that rivals car ownership or public transportation in accessibility and convenience. Analysts estimate that the size of the official Russian taxi sector is approximately $8.4Bn (2016, VTB Capital). Unofficial or “gypsy cab” sector is estimated at another $1.9Bn (2015, Analytical Center of the Government of Russian Federation). That means that the combined company’s share of the taxi sector would have been only about 5-6%. Now turning to how this will work from an integration perspective. Following regulatory approval and completion of the deal, for riders, both the Yandex.Taxi and the Uber app will operate as before. Driver apps, on the other hand, will be transitioned to a unified platform, allowing drivers to receive orders both from Yandex.Taxi and from Uber rider apps. This combined driver platform will significantly increase the number of available cars, reduce passenger wait time, and boost vehicle utilization. Drivers will be able to perform more trips per hour while passengers will continue to enjoy affordable prices. The combined company will benefit from the robust technology stack that we have developed and the world-class navigation and mapping technologies of Yandex. Over the past year we have made several significant leaps in our routing and ride-assignment algorithms that have greatly increased vehicle utilization. For example, now, during rush hour, drivers can perform 30% more trips than before. Unifying our drivers platforms will create an even greater opportunity to improve the quality of our services and further boost vehicle utilization. In addition, our users will have seamless global roaming across the Uber and Yandex.Taxi platforms. For example, a user of Yandex.Taxi could order an UberX directly from their Yandex.Taxi app upon arriving in London or Bangkok. 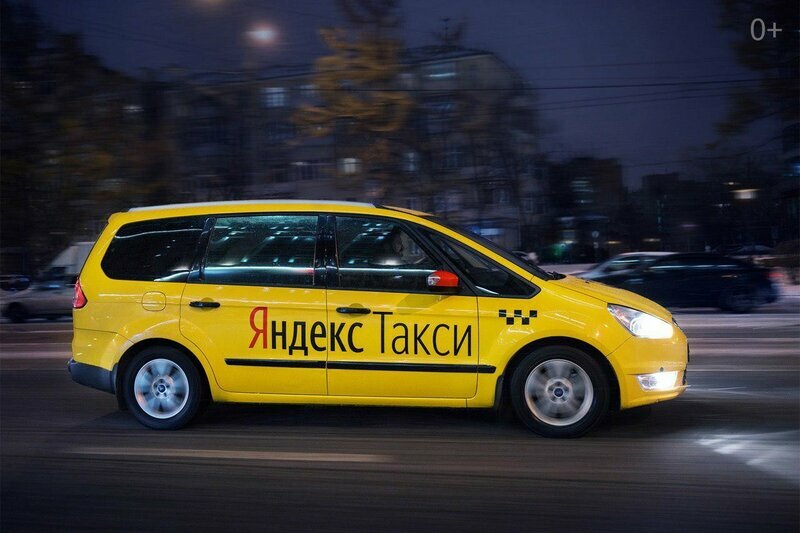 An Uber user arriving in Moscow from Paris will be able to order a Yandex.Taxi straight from their Uber app. This creates one of the most convenient ride-sharing roaming agreements in the world! The new company will also operate the UberEATS service in the region. We will bring together the great international expertise of the UberEATS team and Yandex’s expertise in mapping and pedestrian navigation to improve on the logistical complexities of online food delivery. As part of the transaction, Uber will invest $225MM and Yandex will invest $100MM into the combined company, valuing it at $3.725Bn on a post-money basis. On a pro forma basis, Yandex will own 59.3% of the combined company, Uber will own 36.6%, and employees will own 4.1%. The two teams will be integrated together and I will serve as the CEO. As we take this next step and I reflect on everything that we have accomplished, I want to take the opportunity to thank the Yandex.Taxi team that has built an incredible business in a short period of time. The Yandex.Taxi team is one of the strongest teams with whom I have had the privilege to work. I am very excited that we will now be joined by the strong, talented, and successful Uber team. One of our primary goals following completion will be to integrate our two teams and combine our talents. The transaction is still subject to regulatory approvals and is scheduled to close in Q4’17.